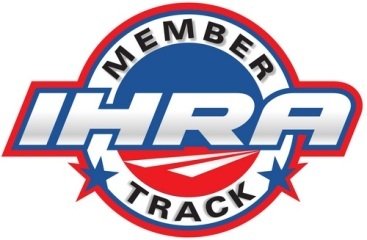 Norwalk, OH - The two facilities bring the IHRA’s track count to 103 strong in 29 states and territories, four Canadian provinces and two additional countries in New Zealand and Aruba. 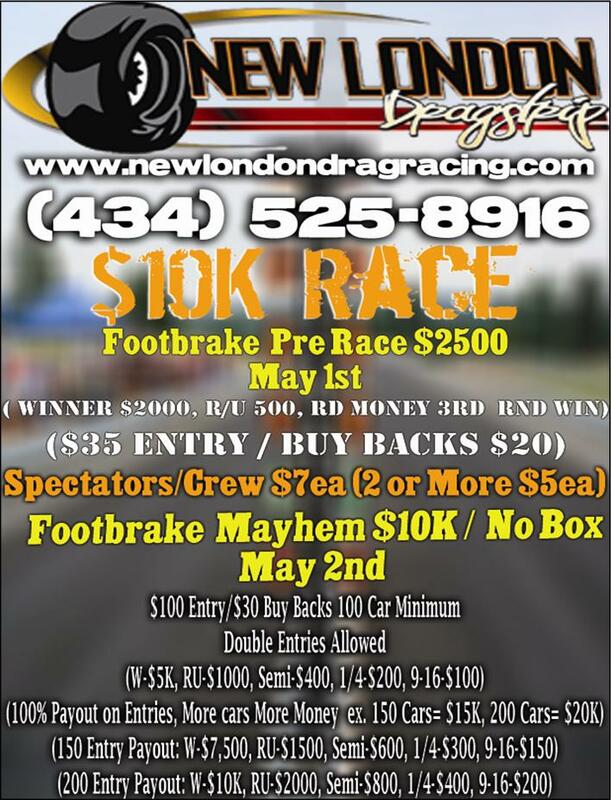 Forest, VA - Footbrake Racers will have a shot at a great payout this weekend as New London Dragstrip hosts their Footbrake Mayhem in Forest, VA. 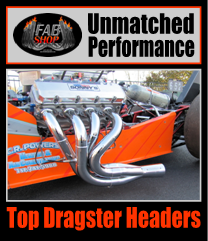 There is a warm up race Saturday the 2nd and the "Big Money" race on Sunday.